The Brewer 11500 Chrome Series Gooseneck Exam Lamp features a steel shade liner which keeps the outside cool. 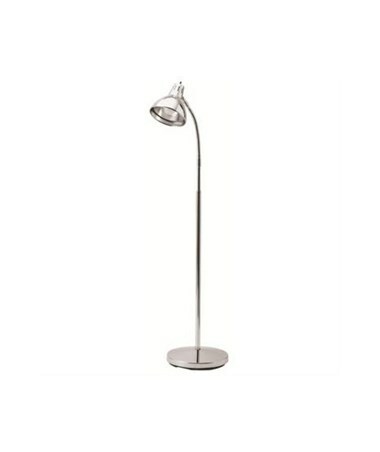 The durable chrome finish compliments the stable chrome plated base. 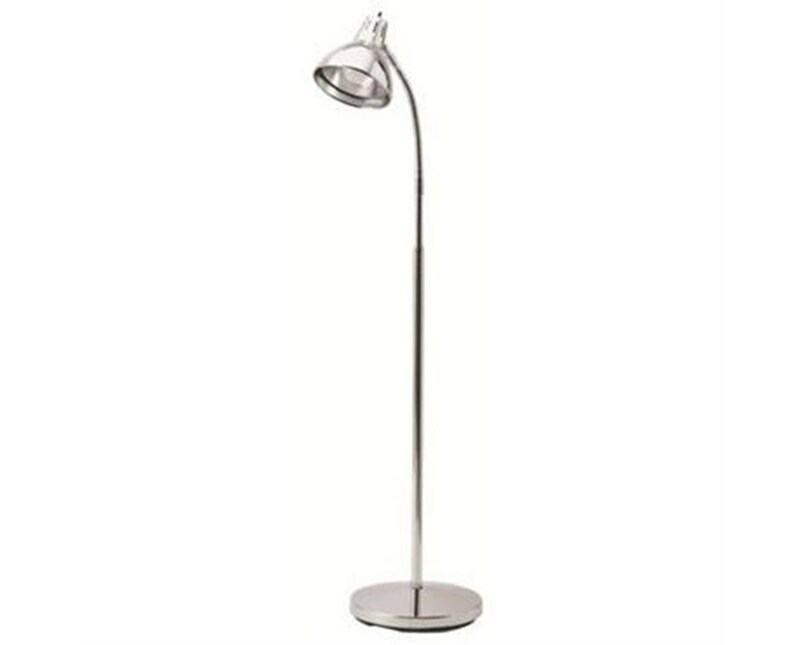 Brewer's Chrome series Gooseneck Exam Lamp is easily adjustable and maintains its positioning properly over time. It has an adjustable height from 47" to 72" and features a 12 foot power cord with grounded 3-wire plug.